Did you know that there’s a chiropractor assigned to every team in the NFL? That your favorite quarterback probably doesn’t go onto the field on game day without getting an adjustment? Although most people don’t realize it, chiropractic has become an integral part of not only America’s favorite pastime, but pretty much every major league sport—basketball, baseball, golf, you name it. Chiropractic works both for prevention and recovery of sports injuries. Let’s look at how your favorite athletes might get treated for an injury on the field, court, or course. As you can see, many of these injuries are simply from overuse or repetitive motion. Chiropractic can prevent such injuries by helping athletes maintain proper body mechanics while practicing. The reason basic chiropractic treatment—a spinal adjustment—works for sports injuries is the same reason it works for any pain in the muscles and bones. Spinal manipulation releases pressure in the spine joints (vertebrae), relieving tension throughout the body. Manipulation of the back also aligns muscles so that the entire body can move in the way it was created to. This alignment of the spine and its muscles releases tension and allows the body to heal itself faster. Tiger Woods even has something to say: “I’ve been going to chiropractors for as long as I can remember. It’s as important to my training as practicing my swing.” If the pros can use chiropractic as a preventive measure, so can you! Spinal manipulation isn’t the only treatment available via chiropractic. When patients require a more gentle approach—say an injury is close to the spine, for example—a chiropractor may recommend slow stretching to get the same results. Spinal mobilization means instead of pushing vertebrae back into place, a chiropractor will apply slow stretches and gentle pressure to achieve the same results. 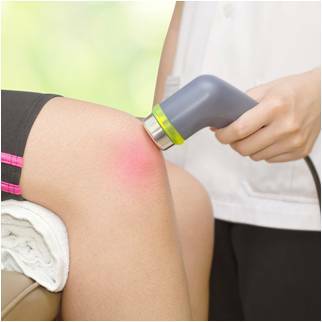 After a chiropractic treatment of a sports injury—whether manipulation or mobilization—a chiropractor will treat the injury with ice, heat (via therapeutic ultra sound), or electric stimulation. 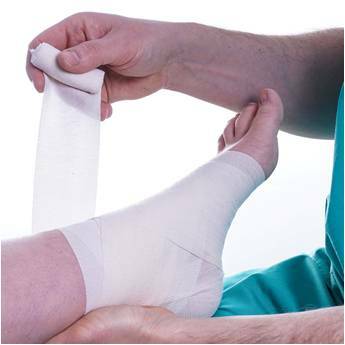 Any of these three options will reduce pain and swelling to an injury, further speeding heal time. Have you ever received chiropractic for a sports injury? Now that you know the benefits of chiropractic to sports injuries, you can see why so many sports teams like to have it available. And lucky for you, you don’t have to be a professional athlete to get chiropractic treatment for an injury you sustain while exercising or playing sports yourself. 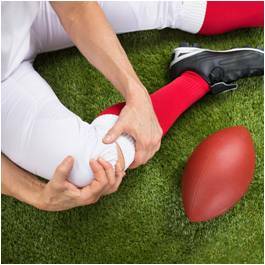 And speaking of getting injured yourself, have you ever sought chiropractic treatment for a sports-related injury? Tell us your journey to recovery in the comments below!